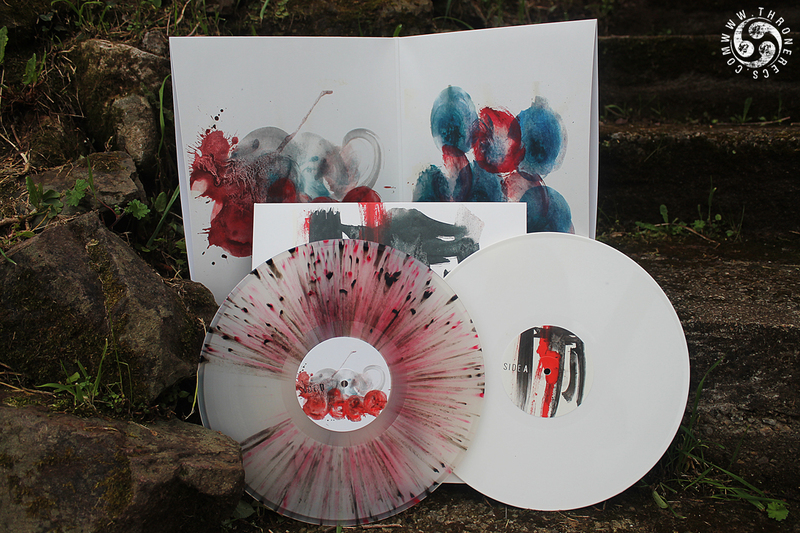 Records arrived and look stunningly beautiful! 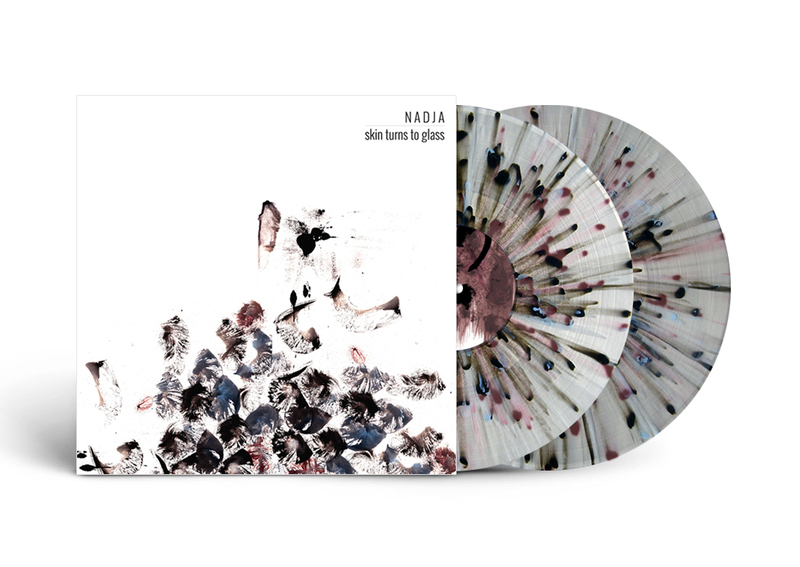 Pre-orders will start shipping on Monday the 2nd. 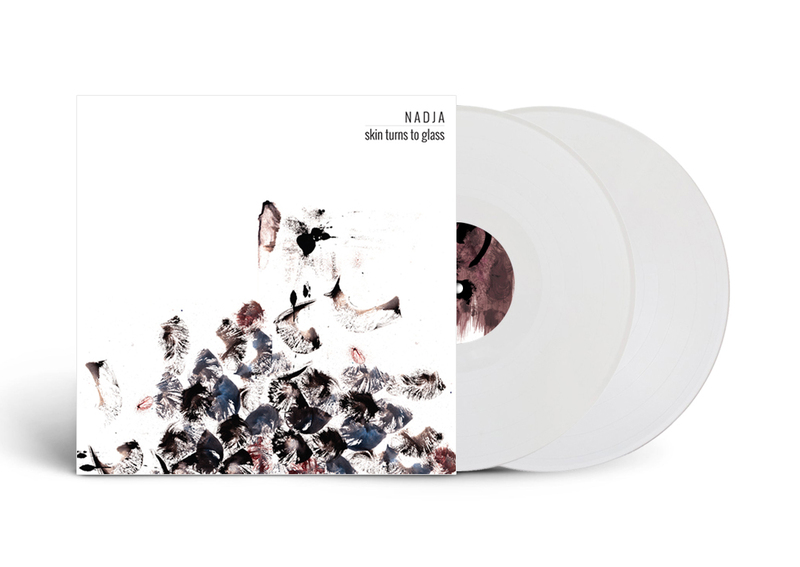 “Skin Turns to Glass” on its Collector’s Edition is sold out (as well as both Test-Pressing Editions)! 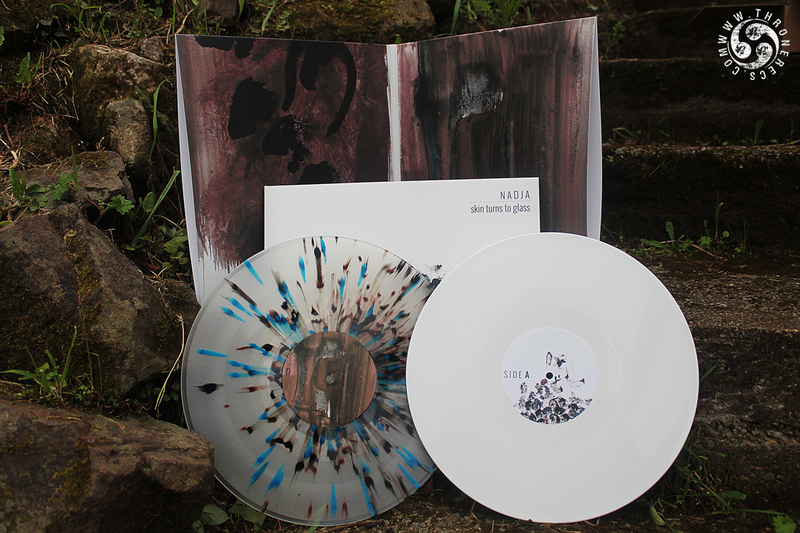 “Autopergamene” on its Collector’s Edition is 4 copies left as of today! 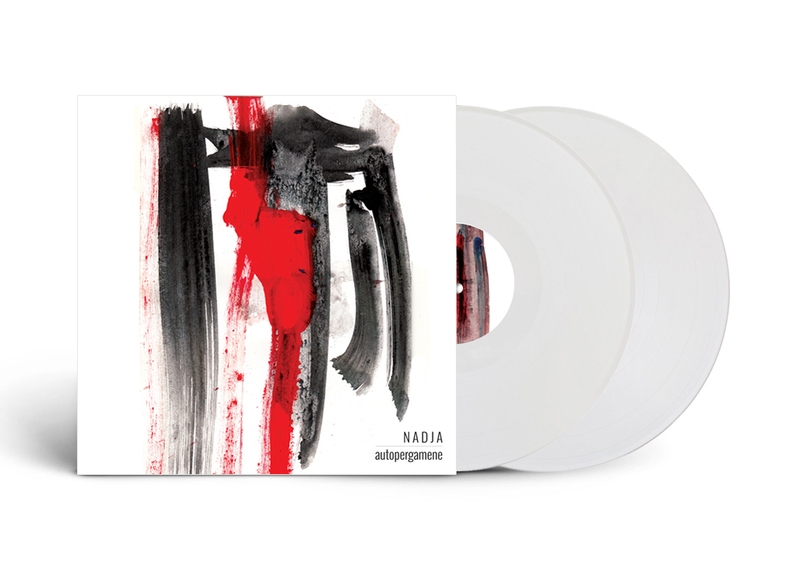 Digital album is available too (free for those purchasing any vinyl edition). 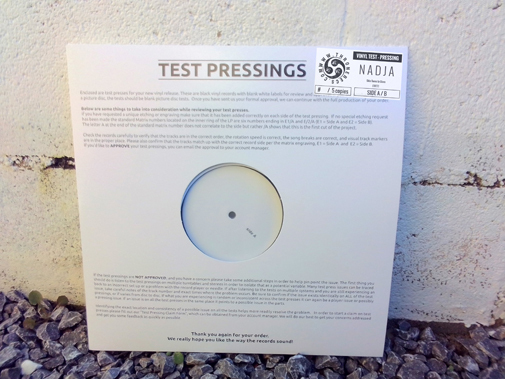 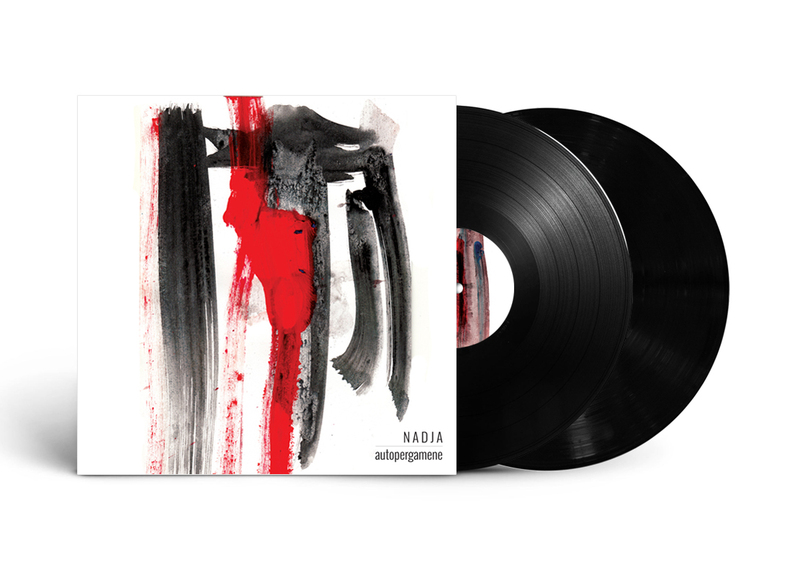 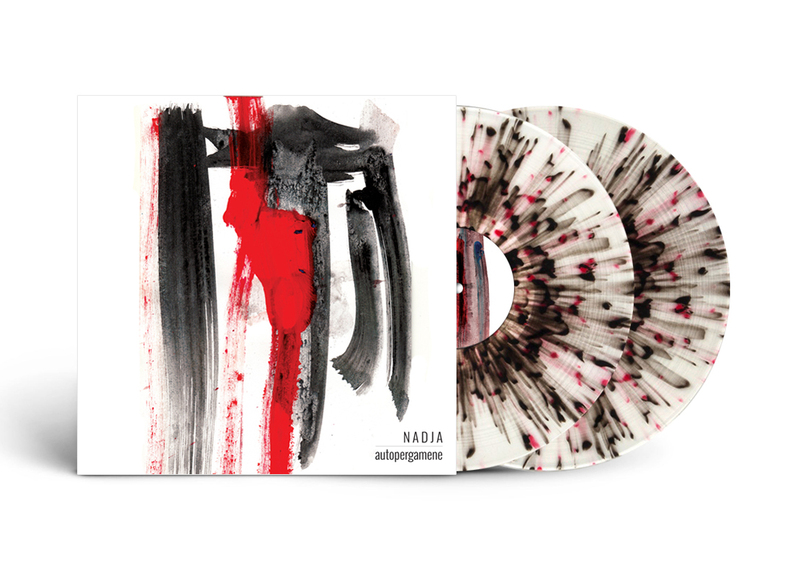 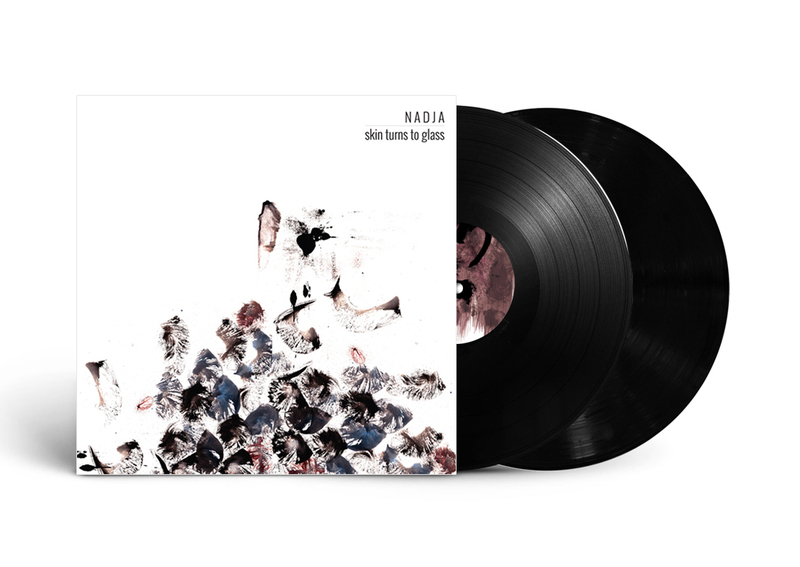 ← NADJA – “Skin Turns to Glass” VINYL 2LP + “Autopergamene” VINYL 2LP PRE-ORDER LAUNCHED TODAY!